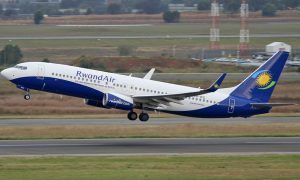 RwandAir, the national flag carrier of the Republic of Rwanda, announced the suspension of flights to Mwanza effective June 1st 2015. The equipment which was operated on the Kamembe route was deployed to Mwanza as the airline decided to re-launch the route and gauge it for possible sustainable operations. 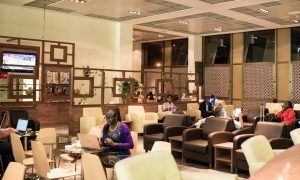 “Our plan was to commence Kamembe when we received our second Bombardier Q400NextGen and continue to grow Mwanza, however the latter did not improve much since it’s first month, thus our decision to suspend the operations to cut our loss”, said Gobena Mikael, General Manager Commercial. 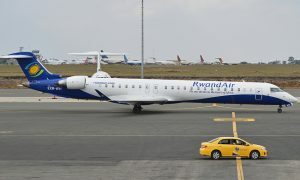 RwandAir plans to serve the Mwanza route in conjunction with other carriers in the future.